We are the most convenient with classes close to home. Cost of the course is only $40. 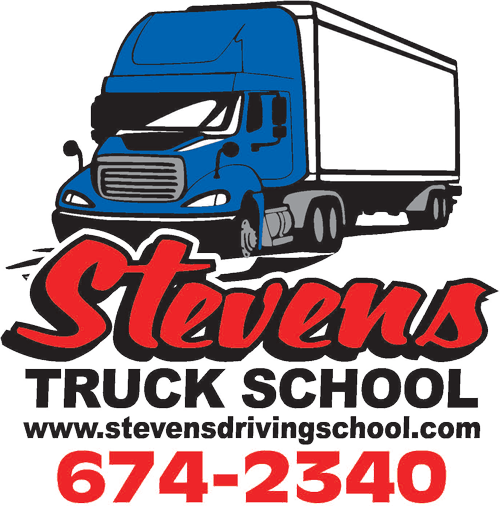 Call us today at 674-2340 for a personal consultation to find if a career as a truck driver is right for you! Save $$$ on your car insurance! 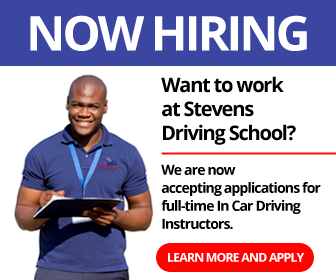 Sign up for classroom or online courses that reduce your insurance and points on your license.